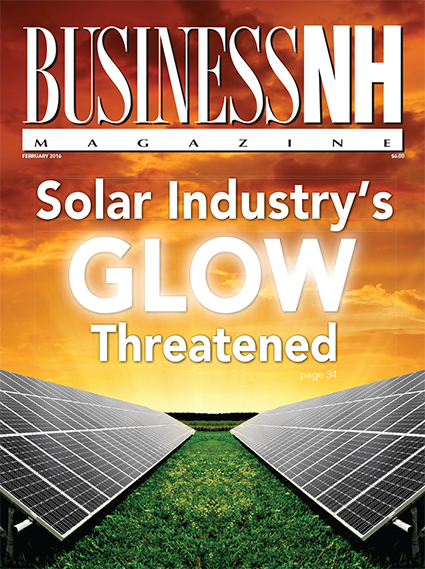 Solar Industry's Glow Threatened in NH – The solar industry could face some dark days ahead if a controversial incentive program for solar consumers, known as net-metering, isn’t updated. Awesome Interiors – Check out some of the newest and coolest office spaces in the Granite State. The State of Search Engine Optimization – Find out what it takes to get noticed by search engines. Awesome Interiors – Discover the coolest commercial spaces in the state. NH’s Leading Engineering Firms – We list NH’s largest engineering firms by the number of employees. 2016 Meetings and Conventions Guide – Before booking your next event, check out our guide to make it a success.